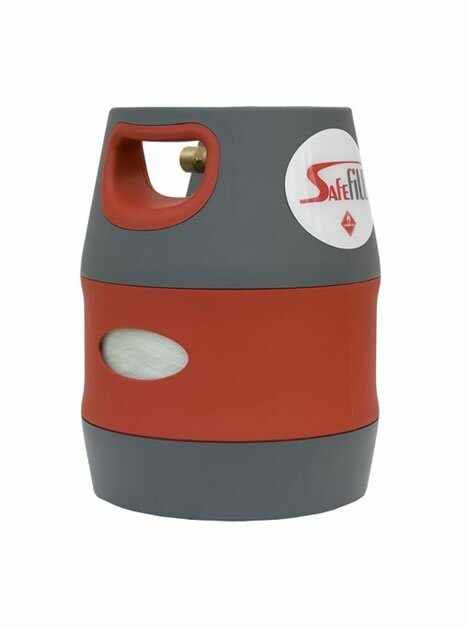 Standard rented gas cylinders are not intended to be refilled by the customer - and much is said about the dangers and legal implications of doing so. We couldn’t agree more. 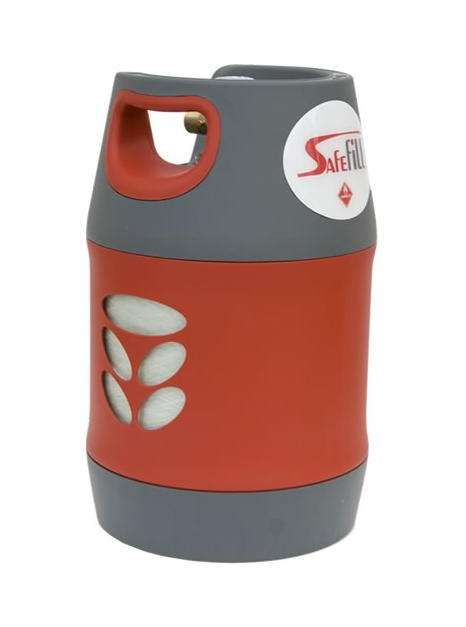 Safefill cylinders are designed to be refilled. Always keep your cylinder in an upright position. 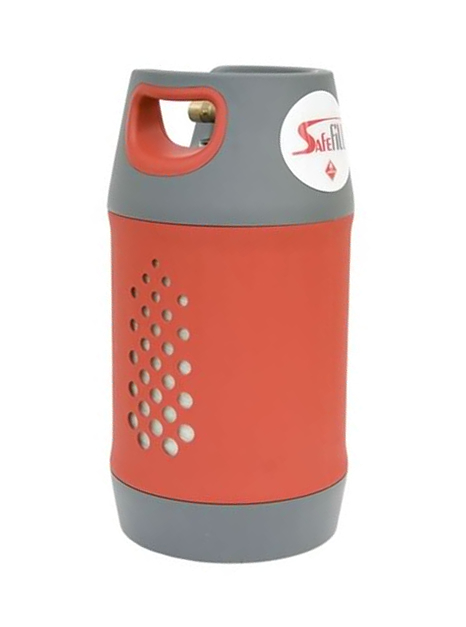 Do not drop your cylinder from your vehicle as damage to bottles and valves can be caused. Never change or store cylinders in the presence of naked flames. Never store or use below ground level, as any leakage will collect at low levels. Storage should be well ventilated, preferably outdoors. Check hoses regularly. 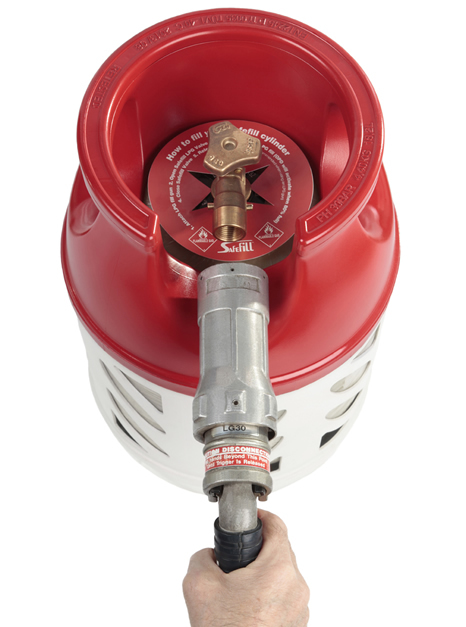 Ensure the cylinder is properly secured with hose clips. If hoses are damaged or showing signs of wear, replace them (using hose of correct quality).